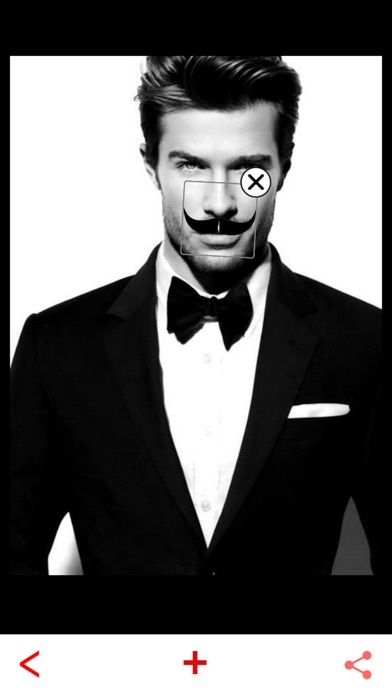 A simple entertainment app that allows you to put a mustache on anyone or anything. Choose a picture from your camera roll or take a new one, put a mustache on it, and share your ridiculous or disgustingly handsome creation with the world. 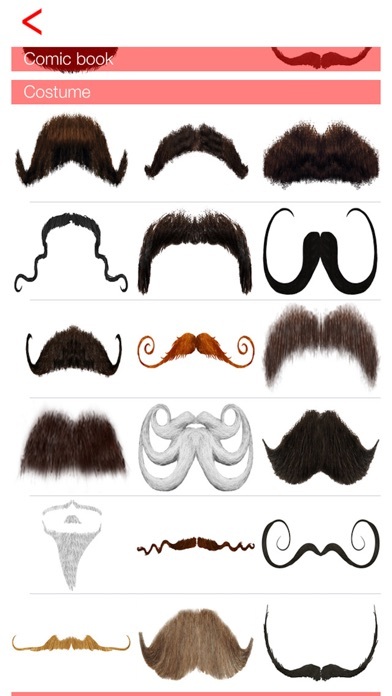 Once you're finished, you can save your manly makeovers to your camera roll, email them, or share them with your friends on Facebook or Twitter. 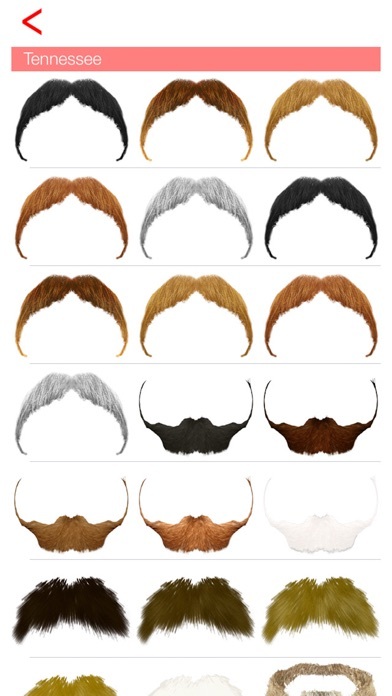 · Cool design · Gallery of hilarious mustaches · Resizing & rotating for realistic (or unrealistic) look · Simple tapping to change color: brown, blonde, black, red, or gray · Easy sharing on Facebook, Twitter, or email (or save to camera roll) · Add-a-caption feature for Facebook posting · Sweet in-app purchases for more stachebashing pleasure Whether you're a late bloomer or just looking for a laugh, you can now wear a face toupee proudly. Cheats & Tips, Video & Guide for Subway Surfers Game. Funny Rage Stickers & Troll Faces Free - for WhatsApp & All Messengers! Guide & Video Tips for Candy Crush Soda Saga - Full strategy walkthrough. QUOTES+ Inspirational Sayings About Life.